Take a look at the provisional start list of the 2019 Tour de France. In 2019, Chris Froome will be targeting to join five-time champions Merckx, Hinault, Anquetil and Indurain. Chris Froome is targeting to join five-time champions Merckx, Hinault, Anquetil and Indurain. However, title defender Geraint Thomas, Tom Dumoulin, Nairo Quintana, Vincenzo Nibali and a host of other contenders opt for a different scenario when they click into their pedals at the Grand Départ in Brussels. 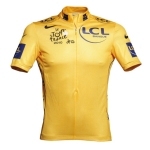 Cyclingstage.com brings you the provisional start list of the 2019 Tour de France. 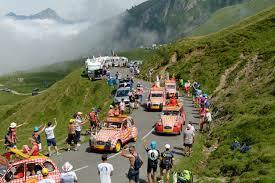 Dreaming about visiting Le Tour de France? This is your chance! That is, if you are quick. There are only four place left!